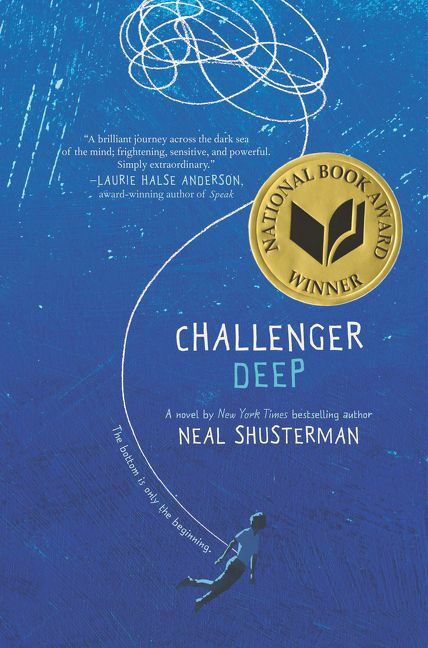 A captivating, National Book Award-winning novel about mental illness that lingers long beyond the last page, Challenger Deep is a heartfelt tour de force by New York Times bestselling author Neal Shusterman.  Laurie Halse Anderson, award-winning author of Speak, calls it "a brilliant journey across the dark sea of the mind; frightening, sensitive, and powerful. Simply extraordinary." 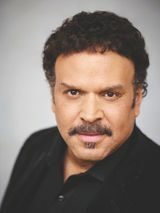 Neal Shusterman is a New York Times bestselling and award-winning author. He is the author of Challenger Deep, a National Book Award winner, Boston Globe–Horn Book Award Honor Book, and recipient of six starred reviews; Bruiser, which was a Cooperative Children's Book Center (CCBC) Choice, a YALSA Popular Paperbacks for Young Adults pick, and on twelve state lists; and the Unwind dystology (includiung Thunder Head and Scythe), among many other books. He lives in California with his family.